gojo's Cafe was estasblished in 1978 by grandpa Gus. After a lot of hard work and patience, gojo's Cafe has been operated by the same family for over 32 years. It has been passed down for three generations. 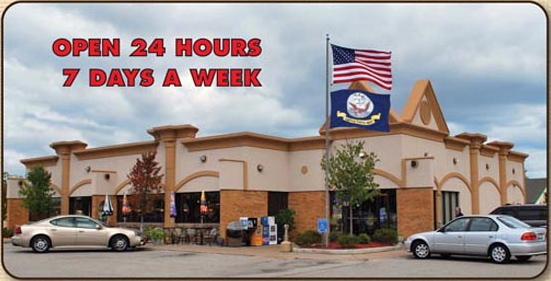 gojo's Cafe proudly serves breakfast (all day long), hearty lunches, delicious dinners, and midnight snacks. Well known for our fountain creations. In the summer you can enjoy your meal in our outdoor dining area. 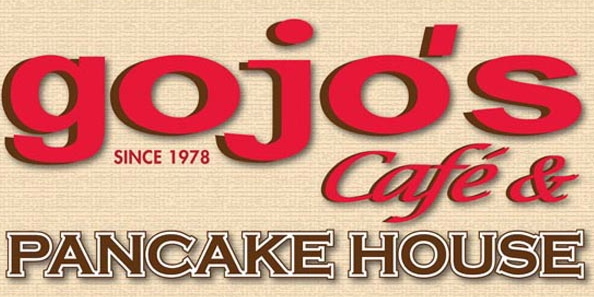 For your special events gojo's Cafe offers a private dining area accommodating up to 100 guests. Or we could bring the party to you. Ask for our catering specials. "Serving your family is our family business". Copyright 2013 gojos Cafe. All rights reserved.